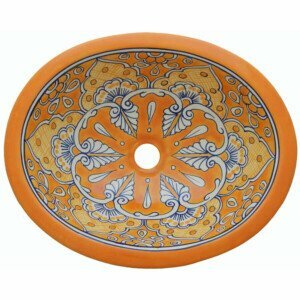 Baja Mexican Bathroom Ceramic Oval Talavera Sink will help you to create a unique space filled with character and elements full of color. 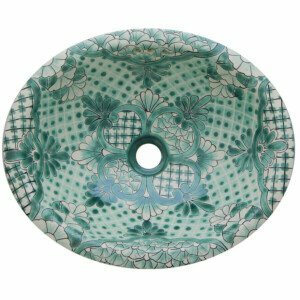 Bring timeless appeal to that room in your home with this beautiful Baja Mexican Bathroom Ceramic Oval Talavera Sink that can be that perfect complement you´ve been looking to make part of your space. It´s easy to see why Mexican pieces are very popular in the modern day home the vibrant colors make it ideal for bringing joy to the room. Ceramics in Mexico date back thousands of years and it´s one of Mexico’s most important traditions making it a popular around the world. 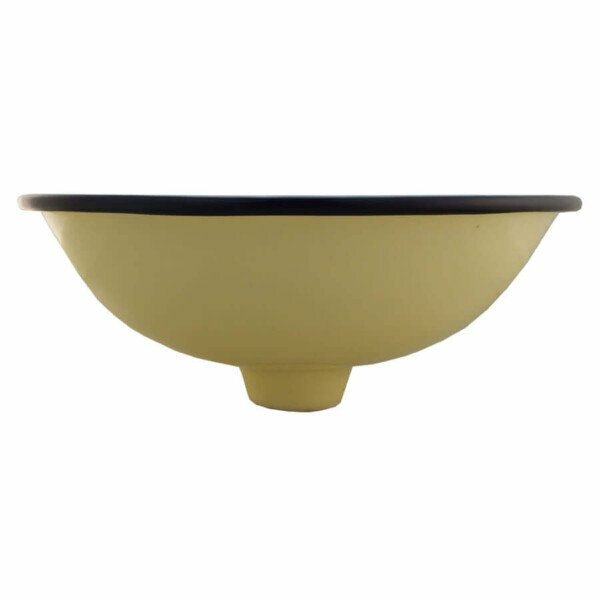 Most importantly details are an essential part of a room’s design and Mexican ceramic meets every requirement for your home. Furthermore, we use the best quality material to make durable pieces that with normal use can last a lifetime. Mexican sinks will add shine and contrast to any place. 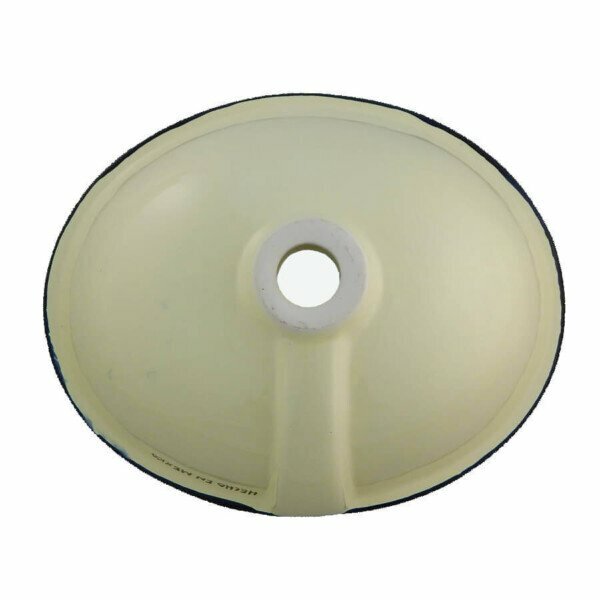 For drop in or under mount use. 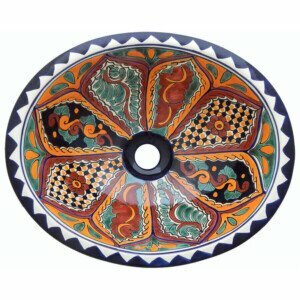 Mexican Ceramic Sinks are handmade and handpainted because this process these can present variations in color, size, and design. 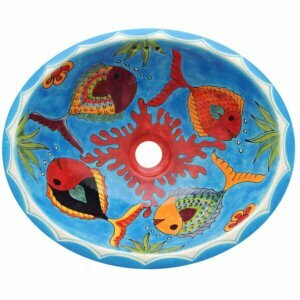 Each Mexican Sink is hand-painted by master artisans who are talented and devoted to their craft. So every sink is a unique one. The satisfaction of our clients is our number one priority so delivering top quality pieces is very important for us because we are sure that it´s what the customer wants. More importantly, if you are looking for any piece, in particular, please don’t hesitate to ask us and we will gladly answer. 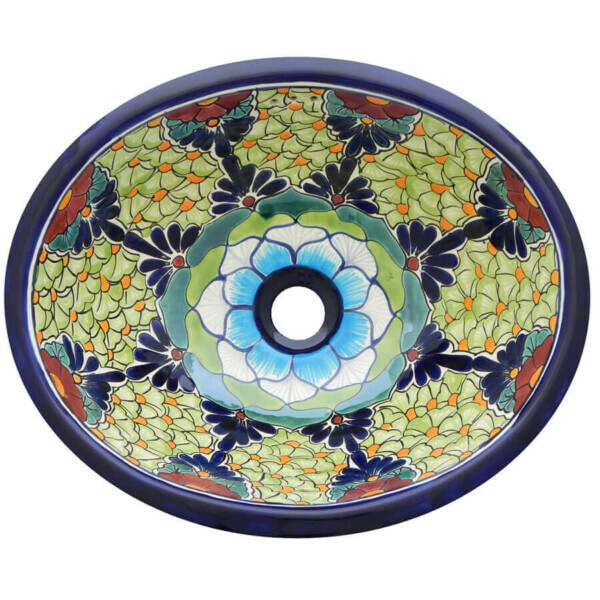 16" x 11.5", 17" x 14", 21" x 17"
Tepic Bathroom Ceramic Oval Talavera Mexican Sink will help you to create a unique space filled with character and elements full of color. Bring a truly personal touch to you home with this Mazatlan Yellow Talavera Mexican Sink Bathroom Ceramic Oval. 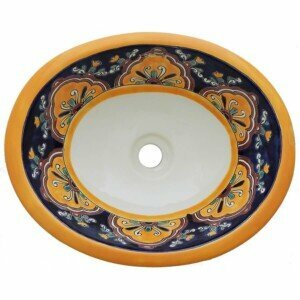 Bring timeless appeal to the bathroom in your house with this Cupula Mexican Bathroom Ceramic Oval Talavera Sink. Bring timeless appeal to the bathroom in your house with this Beautiful Rosarito Fish Bathroom Ceramic Oval Talavera Mexican Sink.